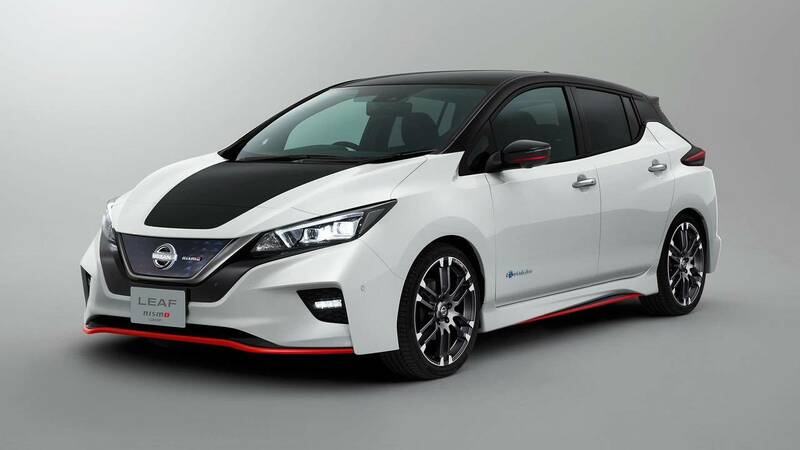 The Leaf Nismo is Nissan's idea for creating a sporty EV. The model has a body kit that the company reports lowers lift. A revised suspension and performance tires sharpen the vehicle's handling.